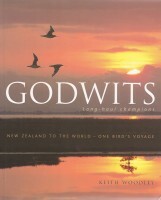 As publisher of the Raupo imprint at Penguin I commissioned GODWITS, by Keith Woodley. Keith is a world expert on these fantastic globe-trotting birds. 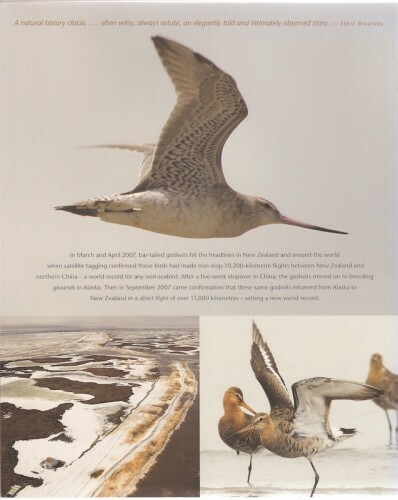 He manages the Miranda Shorebird Centre, where you can go and see the godwits in person, when they’re not off on their incredible journey to the Arctic.